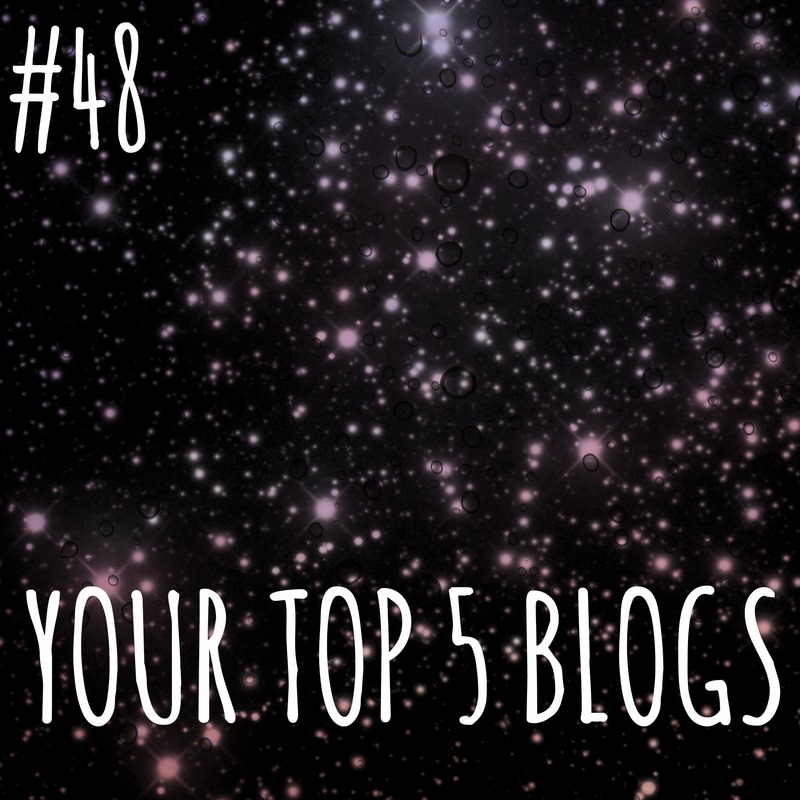 #48 The top five blogs you just can’t get enough of! Today’s post is #48 – the top 5 blogs I just can’t get enough of! This should be fun and not too taxing on my poor head. I’m feeling quite seedy after going on a mothers group drinking rampage last night…honestly, those mothers can drink. We have good reason to as well! Woogsworld is one of my favourite blogs to read, even though I’m pretty late to the party only coming across it late last year. Don’t know how I missed it! Anyway Mrs Woog is laugh out loud funny and her tagline ‘making the most of the mundane’ is bang on. I’m enjoying reading her blog even more now she’s living in Melbourne. Great recipes as well. Another ‘real’ blogger. Another thing these bloggers all have in common is that they all post regularly! Evalin blogs about her training and races and I enjoy reading about her progress towards goals. Unlike a lot of other athletes blogs her posts are more than just race reports, although I loved reading her race reports on her ironman races! I’ve been reading the Climbing Cyclist for quite awhile, probably about the time I started getting into cycling and realised I liked hills! Then when I started doing alpine climbs I’d pop over to the site, have a read of what I was about to climb and then annoy whoever I was climbing with by spouting off tidbits of information about the climb i.e. “did you know the Mt Hotham climb is 30kms long, and you can break the ride down into three sections, the first bit up to The Meg, then the middle 10kms featuring a false flat section and then the last 10kms which include CRB hill which is HIDEOUS”. Love it. The blog side of it details trips or special rides and often guest posts from other cyclists. Usually a bit longer, great to read over brekky or lunch! We don’t have much in common Mrs Retromummy and I, she has 7 kids with another soon to arrive. She’s very crafty too! Not in a devious way, in a quilting way. But I love her blog, the layout and design is awesome as well its so clean and crisp and she has amazing photos. So there you are my top 5 blogs! ← #35 If you only had one day to live, how would you spend it?